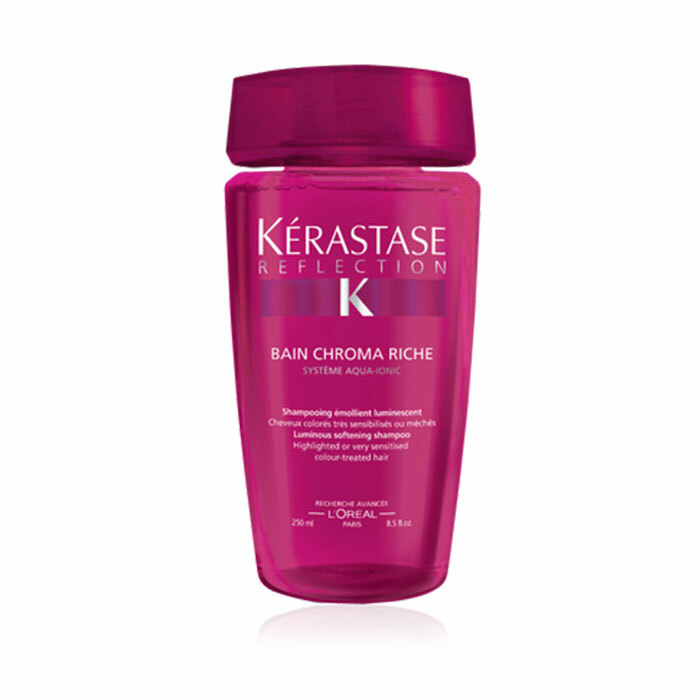 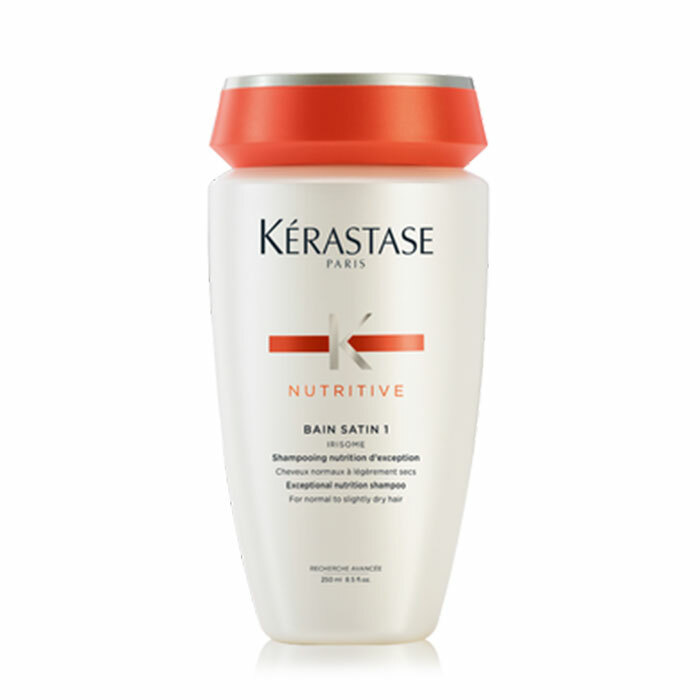 Benefits: Gently cleanses while providing optimal fiber nutrition to dry hair. 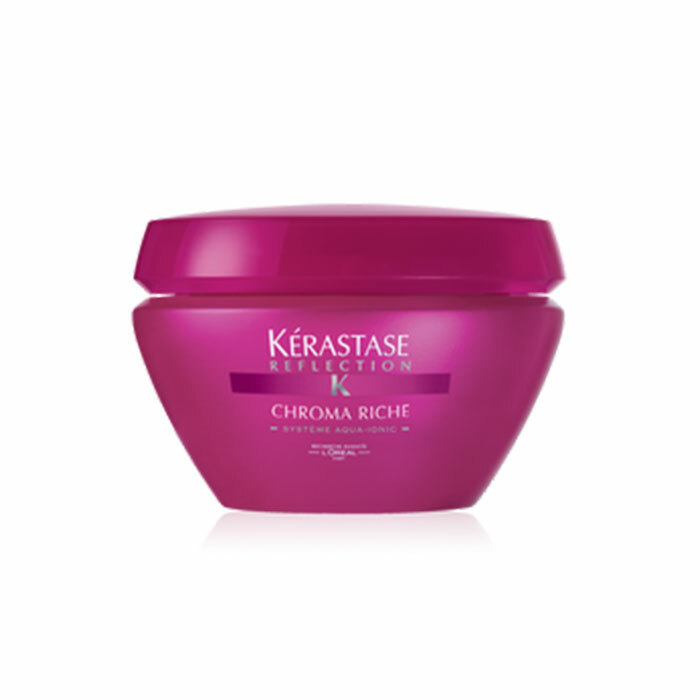 Leaves hair smooth, soft and supple withoutÂ unwanted weight. 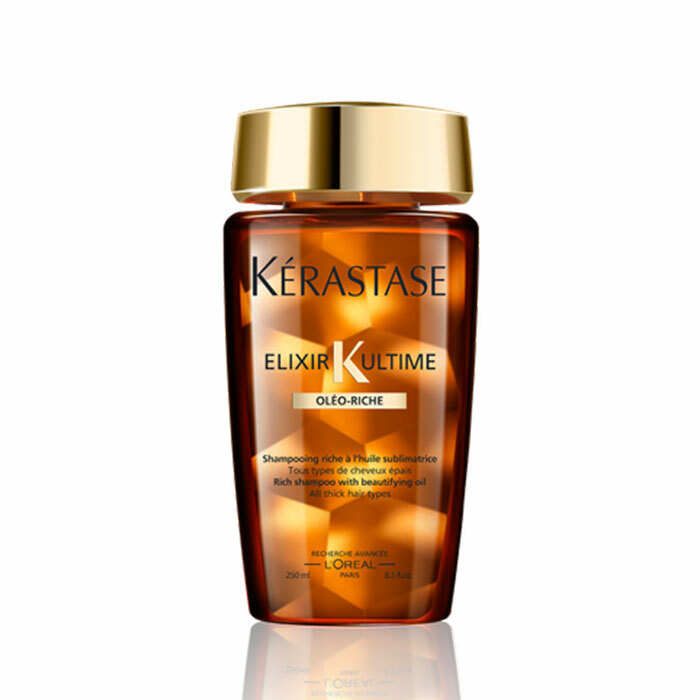 Evens out hair surface for optimized shine.